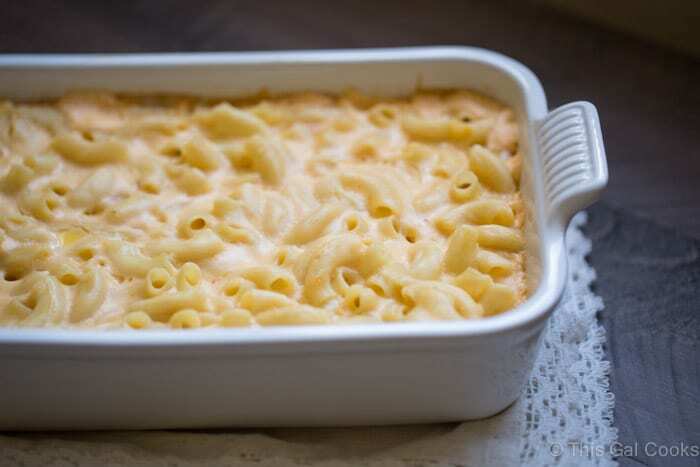 This is the creamiest Baked Four Cheese Macaroni and Cheese that you’ll ever try. 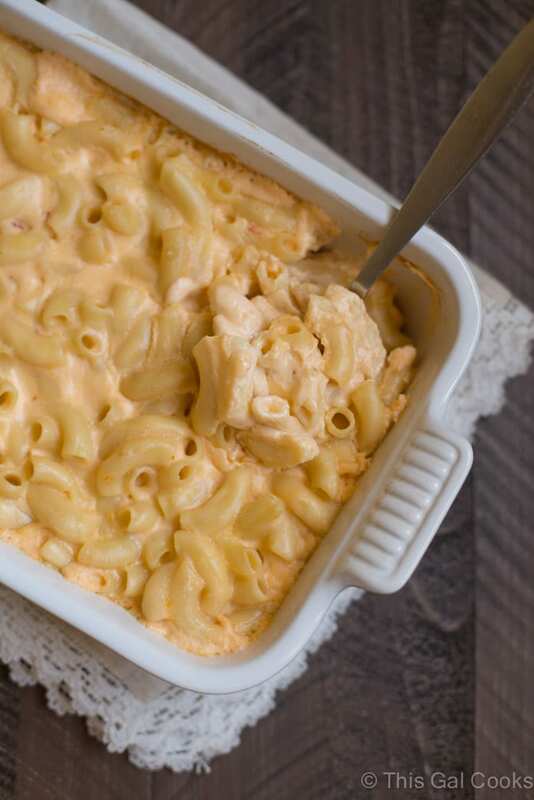 It’s great for BBQ’s, holidays and as your every-day go-to macaroni and cheese recipe. Updated 11/8/16. Original posted 7/13/12. I LOVE macaroni and cheese. 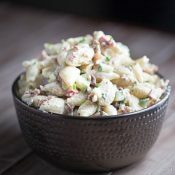 It is probably my all time favorite side dish, comfort food, and dish to bring to employee food days and holiday parties. I always make this dish as a side for Thanksgiving, Christmas, Easter and when we have BBQ’s at our house. I made this recipe for the millionth time over the weekend because we did a mock Thanksgiving dinner to practice for the real thing. We are hosting for the first time this year and wanted to practice and perfect our method so we can ensure the food turns out perfect for our guests on Thanksgiving day. The cheeses I use in this recipe are American, Cream Cheese, Cheddar and Pepper Jack. I think this combo is perfect but if you prefer different cheeses, feel free to substitute them in place of the cheeses used in this recipe. I shred blocks of cheese with my food processor but you may use pre-shredded cheese from your grocery store. You may add meat and/or veggies to this recipe to make it a complete meal. 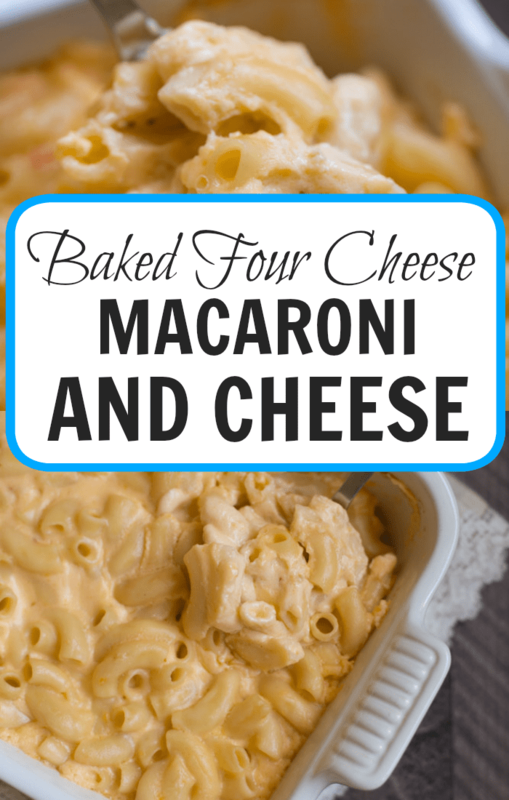 Simply add the meat and/or veggies to the macaroni and cheese and mix well before baking. Bring a pot of water to a boil and cook the pasta. Drain and set aside. Melt the butter in a large pot or skillet. Whisk in the flour and stir until thickened. Gradually whisk in the milk and heavy cream. Once the milk and cream are incorporated into the flour/butter mixture, add the sour cream and cream cheese. Mix well and stir until the mixture is no longer lumpy. Mix in the American cheese and stir until melted. Mix in the shredded cheddar and pepper jack cheeses and stir until melted and no longer lumpy. Thank you, Jess. It is sooo good. I have been thinking about it all day. LOL. I am about to go make a plate for dinner and this will definitely be on it. 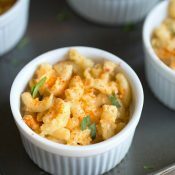 I love mac-n-cheese, and this looks sooooo rich. Mmmmmmm. So yummy! I love mac and cheese. Thanks for sharing at the All Star Block Party. You're welcome! Thanks for co-hosting again! I love Mac and Cheese, looks great! Oh wow! 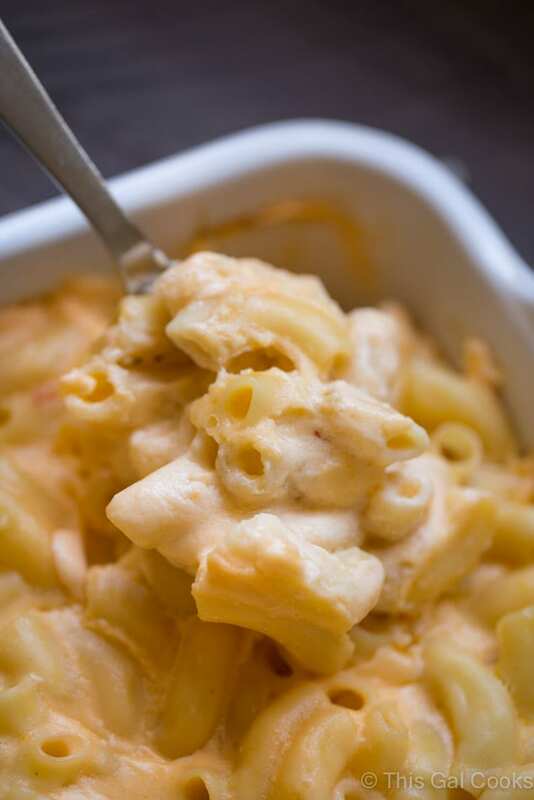 My youngest daughter is a mac and cheese monster – she would go nuts for this! Thanks for sharing at our Keep Calm & Link Up party – see you next week! What a great dish! Princess P could live on mac & cheese I think! I'll have to try this one with her to give her some variety!! Thanks so much for sharing this at Mom's Test Meal Mondays! 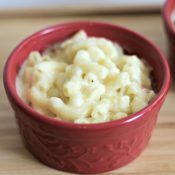 I love mac and cheese – especially with lots of cheese and no veggies in it! Thanks for sharing on the What’s for Dinner Link up! This sounds and looks delish! Looks delicious ! Thanks for sharing!!! This looks and sounds amazing. I love that it’s ‘classic’ with no added ‘bits’, but it’s got all that delicious lots of cheese richness in it. Mmmm!